Shiva Tattva Yoga School in Rishikesh is a Yoga Alliance Registered Yoga School. If you wish to learn meditation then this venue is one of the better places to understand the true meaning of meditation – an inward journey and what it entails. Shiva Tattva Yoga School has a meditation program that will help you to rid yourself of inner conflicts, psychological tensions and generate self-growth. The yoga school will also equip you with a powerful tool that will bring about mental relaxation and peace which our natures crave. Why Choose Shiva Tattva Yoga School Rishikesh ? Shiva Tattva Yoga School in Rishikesh is a Starlim India represented yoga school. 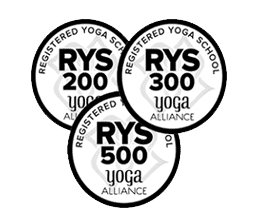 Starlim India represents some of the best yoga schools and ashrams, registered with Yoga Alliance as Rys 200 Rys 300 and Rys 500 and which also offer internationally certified residential yoga teacher training in Rishikesh and the Himalayas. While there are yoga schools that offer various yoga practices Shiva Tattva offers a special 200 hours Meditation Teacher Training Course. 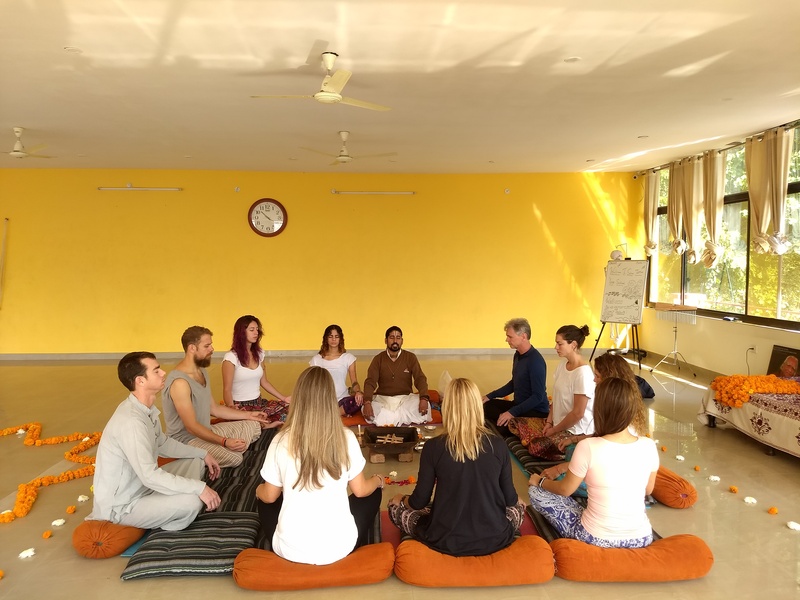 The Shiva Tattva Yoga School has been chosen as a venue for Meditation Teacher Training by Starlim India as the yoga school specializes in this program. The 200 hour Meditation Teacher Training Course is an extension of your other yoga practices. In fact if you are already a certified 200 or 300-hour yoga teacher then you could expand your existing knowledge of yoga meditation with this course to become a specialist in meditation. This meditation training serves as continuing yoga education with special focus on meditation. The Meditation Teacher Training Course is applicable to all RYS 200, 300, 500 hour - Yoga Alliance. The comprehensive course is suitable for all aspirants who want to expand their knowledge and deepen their personal meditation practice. The Meditation Teacher Training Course has been designed according to the 200-hour guidelines provided by Yoga Alliance USA. The meditation course will provide a new direction in all areas of meditation practices and also give you an opportunity to become a registered yoga teacher specializing in meditation. The meditation teacher training program is for 28 days yoga and will be held at Rishikesh India. Rishikesh, as you must already know, is a haven of spirituality and the yoga experience is one that will help you to imbibe the traditional yoga lifestyle and learn authentic yoga and meditation. *According to the situation, class schedule may be changed. *For Sundays, there will be no scheduled courses but they may used for local sightseeing & outings. To reserve your seat you need to pay 20% of the total fee as an advance which will be non-refundable and balance can be paid on arrival before you start your course. Paypal and credit card payment will attract an additional 4% of banking charge.